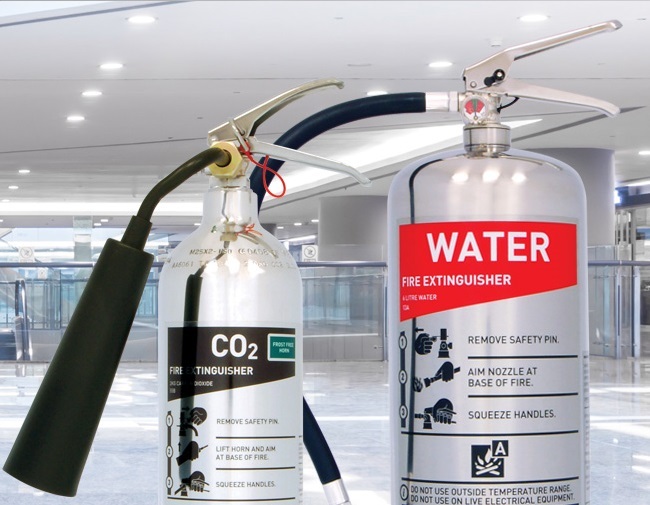 Portable Fire Fighting Equipment is present in all premises that are; Places of Employment, Places of Education & Learning, Public Meeting Points such as Bars, Cinemas, Theatres, Hospitals, Care Establishments and Accommodation. 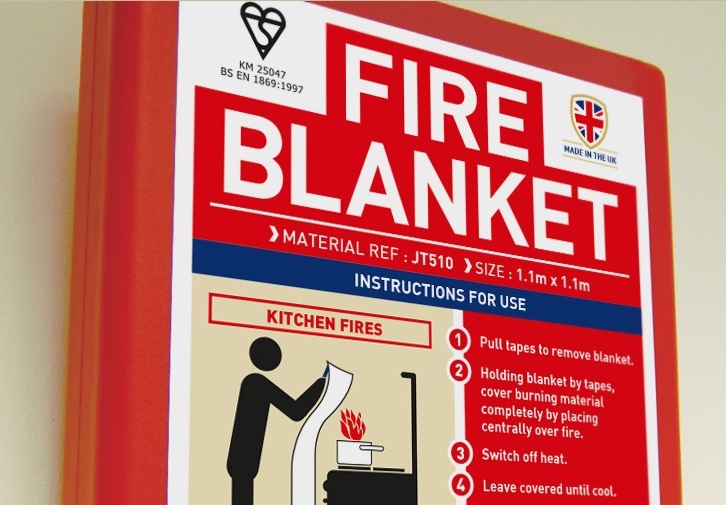 If you have a Service Agreement with Avon Fire Systems and we currently maintain and service your other Life Safety Systems, we would be delighted to arrange for the periodic inspection of your Portable Fire Fighting Equipment. 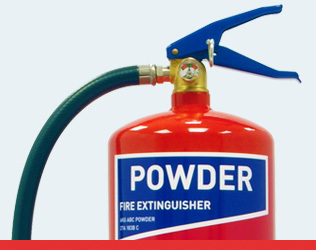 Since the advent of sealed manufactured units, Avon Fire Systems has implemented the policy of not refilling or discharging extinguishers on site. Nor do we retain the original unit when a ten year pressurised container test is due. We do however; replace the existing CO² units with a service exchange unit and furthermore, discharged or spent units are replaced with new, warranted units from the manufacturer. 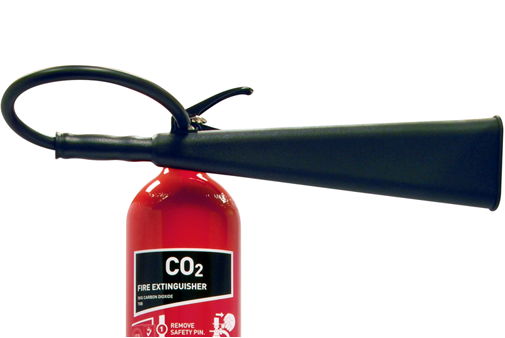 It is our experience that our clients enjoy the peace of mind provided by the manufactured & remanufactured extinguishers and the reduction of labour costs & disruption associated with ‘On Site’ unit refurbishment.